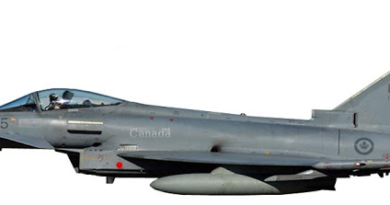 Modern squadrons of the Royal Canadian Air Force (RCAF) have 400-series numbers, e.g., 425 Tactical Fighter Squadron. To understand why, some history is necessary. After the First World War, airmen who had fought in that conflict, having served with either the Royal Flying Corps or Royal Naval Air Service, returned to a country without an air force. The Government of Canada formed an air board which morphed into the Canadian Air Force. On 1 April 1924 the Royal Canadian Air Force was officially formed. The RCAF existed from 1924 to 1968, and with the unification of the military services, then became Canadian Forces Air Command of the Canadian Armed Forces. It reverted back to its historic name in 2011. As of 1 April 2019, Canada has had an air force for 95 years. The embryo RCAF based its traditions on the Royal Air Force. Uniforms were identical, the RCAF March Past and heraldic badging were similar, and parallel formations (flights, squadrons, wings and groups) were organized. As well, the rank structure was adapted from the RAF. What about squadron identity? Early on, numbered squadrons were fairly simple and did not reflect any tradition. For example, both the RCAF and the RAF had a 111 Squadron. However, with the advent of the Second World War and introduction of the British Commonwealth Air Training Plan (BCATP), matters changed rapidly. After Canada entered the war in September 1939, the BCATP was established by British Commonwealth nations for the training of aircrews in a safe environment in Canada away from hostilities. Part of this agreement resulted in Canada changing the designation of its RCAF squadrons in accordance with Article XV of the BCATP. The BCATP was de facto a cooperative between the various British Commonwealth air forces. Under Article XV, RCAF squadrons were assigned a block of numbers from 400 through 443 to avoid confusion with squadron numbers of other Commonwealth air forces. Note that not all 400 numbers were used, stopping at 443 during the war. The 400 squadron number designation continued through the post-war years. The current Royal Canadian Air Force operational squadrons are still numbered in the 400s due to their legacy as wartime units which includes battles fought and shown on the Squadron Standard. There is an exception and that is the SAR squadron in Gander NL, 103 Search and Rescue squadron. After the Second World War and the formation of NATO, the RCAF expanded their squadron numbers to include 444 to 450. No 450 was also a Royal Australian Air Force (RAAF) squadron but the Canadian 450 squadron duplicated this number by error. This was discovered when 450 Squadron, flying the CH-147 Chinook helicopter, was formed in 1968 in Edmonton. The Australians gave Canada permission to continue using this number and it is still in use today. The block is now complete from 400 to 450 but all numbers are not currently active. Since the war, the one exception to flying units were the Surface to Air missile squadrons formed in 1962. Bomarc missile squadrons 446 Squadron, based in North Bay, Ontario, and 447 Squadron, based in La Macaza, Quebec, were operational from 1962 to 1972. They were disbanded when Canada returned its nuclear weapons to the United States. 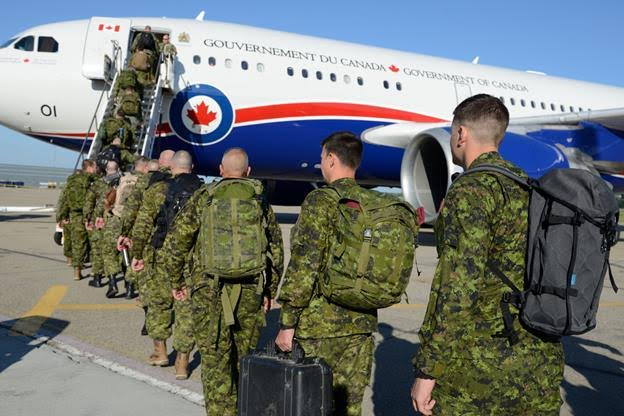 For more about RCAF squadrons, go to the Canadian Armed Forces website and under Air Force find information on roles, types of aircraft and locations of flying units. Murray Lee is a veteran RCAF fighter pilot with 37 years of service in the RCAF and Canadian Armed Forces. A PDF of this Information Note is available here. 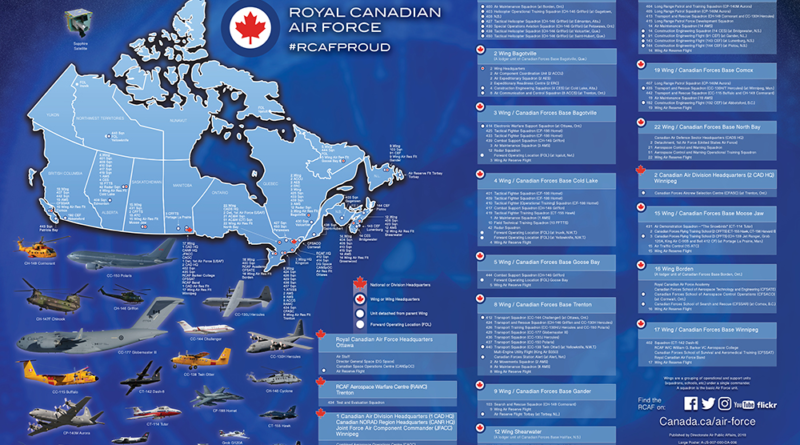 The RCAF map is available here. 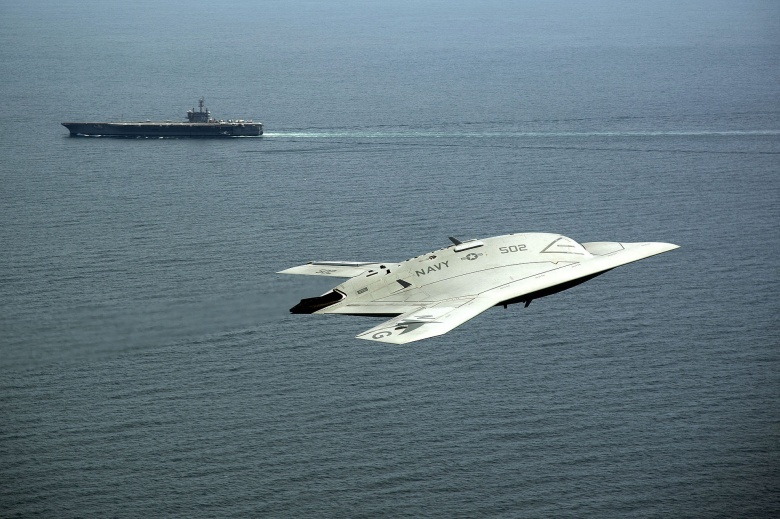 Fighters and Bombers with No Pilots?